Thirty of the top designer brands within our boutique! Whether it be the virtual world of online shopping or “big box” shopping, customer service is on a sharp decline. We embrace the opportunity to personally serve you in a comfortable and professional environment. 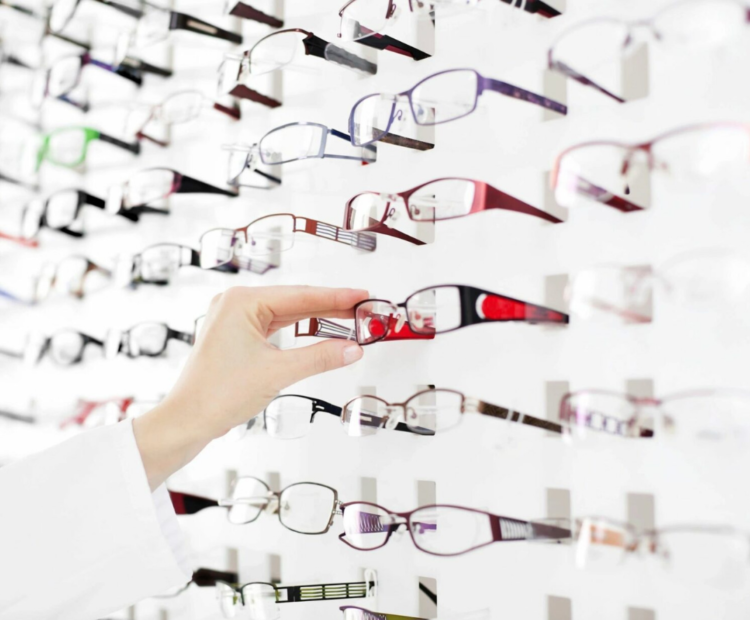 There are so many decisions that go into a pair of eyewear or a contact lens fitting, that it is nearly impossible to make the perfect choice without the guidance of a professional. At Hughes Opticians we use only the highest quality products, which we believe everyone’s eyes deserve. Our brand portfolio of designer frames and premium contact lenses sets our business apart from the rest. We welcome the opportunity to make each client into a part of the Hughes family and hope that our designer showroom will feel like home. At Hughes Opticians, you are considered family, and it’s important for us to offer impeccable customer service and styling sessions. 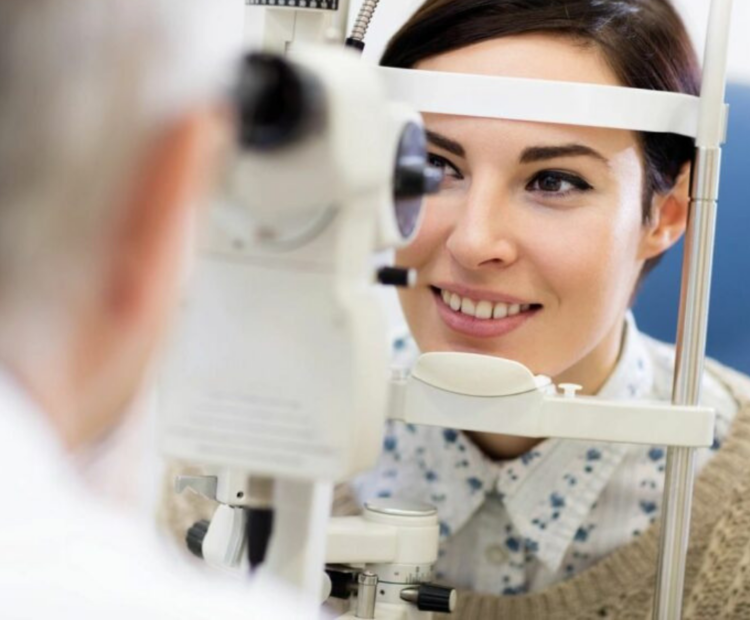 Our extremely knowledgable staff will provide you with thorough, efficient and informative eye exams with in-house lens laboratory and the best equipment around. After your exam, you will walk through our showroom of the best selection of luxury designer eyewear and sports eyewear in the Capital Region! Looking for contacts? No problem. 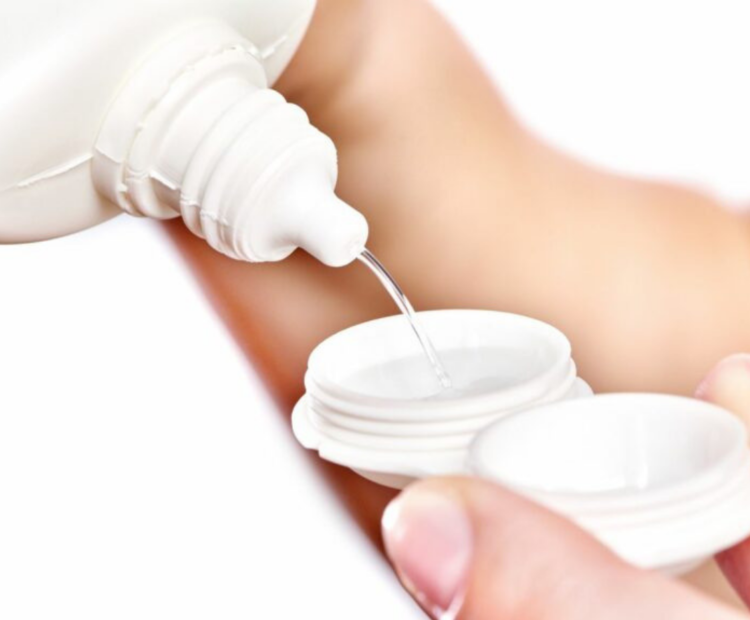 We have accessibility to any contact lens brand. We also offer exclusive trunk shows and parties for our clients! To properly educate and precision tailor the perfect pair of eyeglasses or brand of contact lenses specifically to each client. Sign up today for updates, news & more!